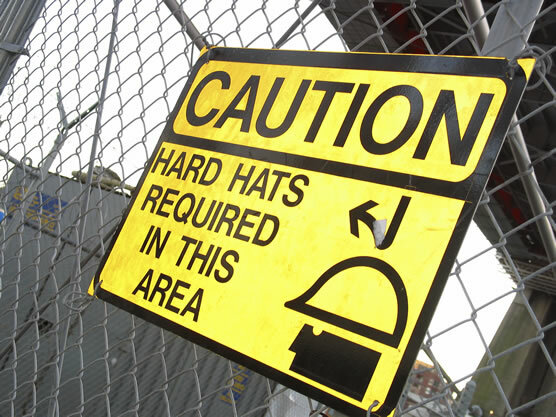 How dangerous is the construction industry really? Which type of construction is the most dangerous? 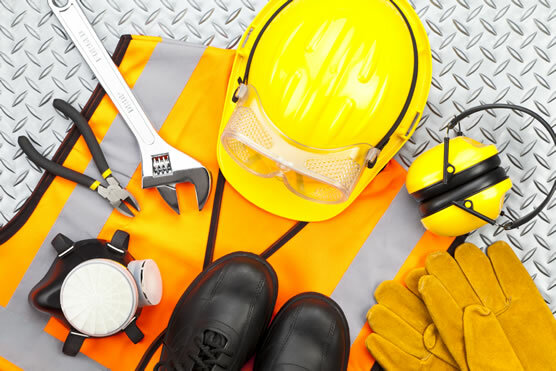 Check out additional resources from OSHA here: https://www.osha.gov/.